The campaign, which is open to all primary schools in Wales and England, is supported by stars from the worlds of football, entertainment and literature. 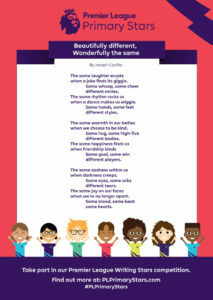 Last year’s inaugural Writing Stars competition encouraged more than 25,000 primary school pupils to write a poem. 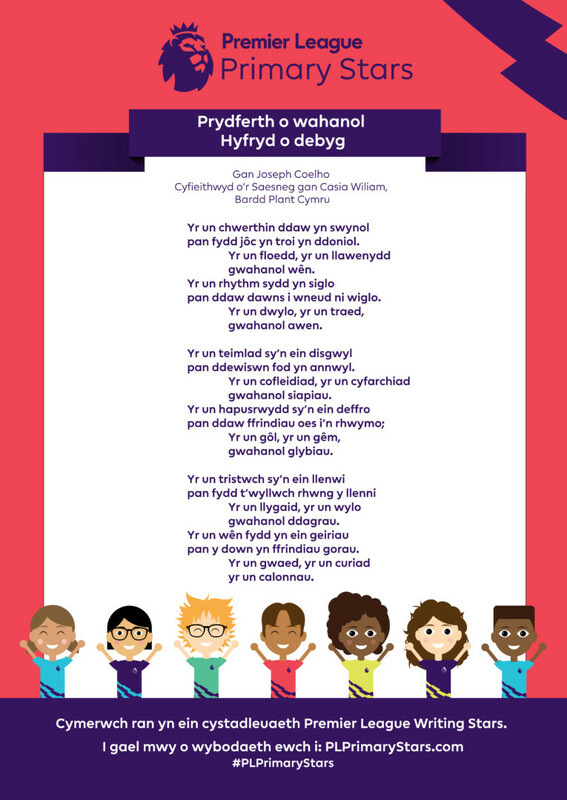 For its second year, the competition is accepting Welsh-language entries, which will be judged by Casia Wiliam, Bardd Plant Cymru (Welsh-language Children’s Poet Laureate). 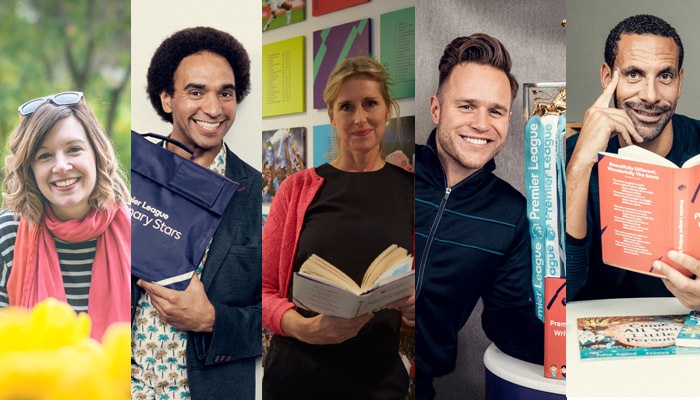 The judging panel includes former Premier League footballer Rio Ferdinand, singer and songwriter Olly Murs, Waterstones Children’s Laureate Lauren Child, and poet Joseph Coelho. All judging will be overseen by National Literacy Trust Director Jonathan Douglas. 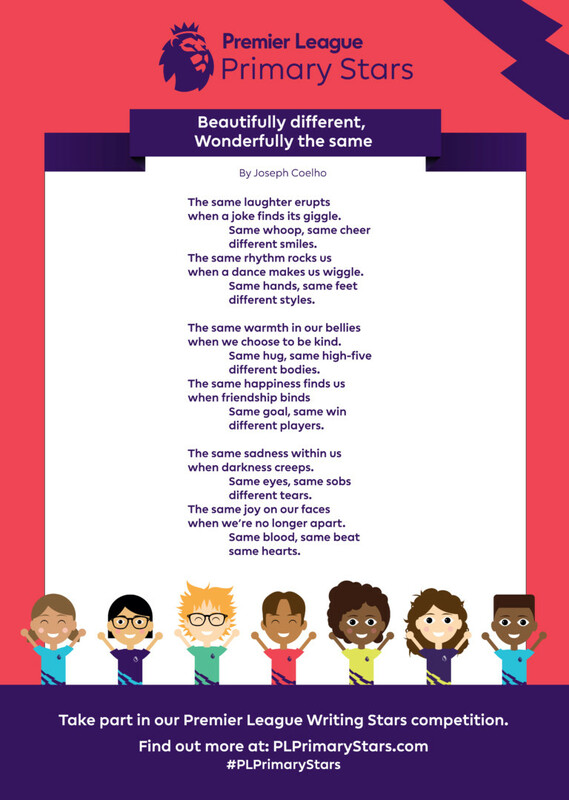 To inspire children taking part in the competition Joseph Coelho has created a bespoke poem titled ‘Beautifully different, wonderfully the same’, which has been translated into Welsh by Casia.